to get customer feedback in your restaurant. Finally, simple & honest customer feedback. 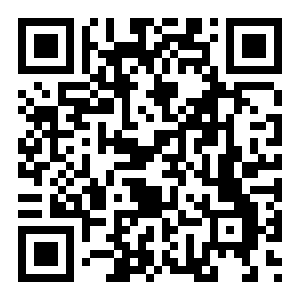 Invite your clients to rate your restaurant on site with their smartphones without App-download. 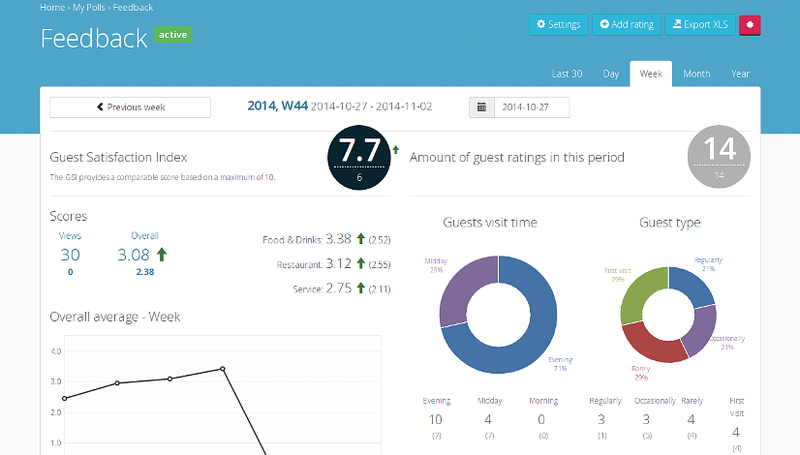 In less then 5 minutes you can offer your guests a direct and easy way to rate your restaurant, bar or cafe. Via QR-Code or direct link over their smartphone your guest can access your individual score sheet to rate your food, atmosphere or service. Have a look at our important features. Simple and fast rating on mobile web browsers of any smartphones. 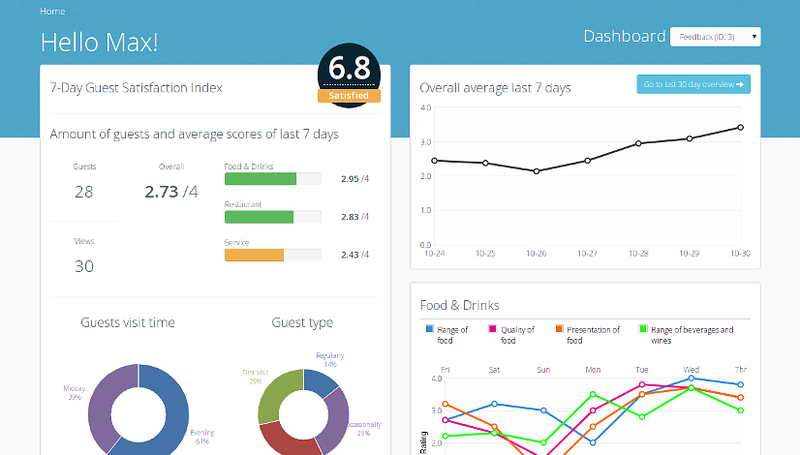 Track and record feedback, get valuable insights and beautiful charts. Evaluate customer feedbacks by identifying good and bad days. You want to try? Here is our demo! Pssst. This is a limited offer for a short time! Limited only for a short time. First come, first serve! For whom is Guestify interesting? Everyone who runs a restaurant, bar, café or similar. 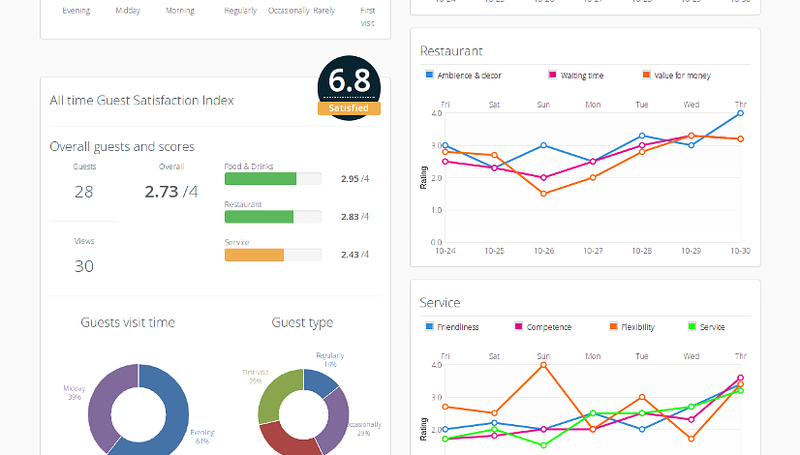 If you care about what your guest thinks about your business, with Guestify you get honest feedback in real-time with ease. How does the opening offer work? Our opening offer is 100% free and does not require credit card information to start. This offer has no limits and will last for 3months! We will ask you at the end of the period if you like to continue to use our service with a super day-1-first-customer-advatange-package. Free, Pro? Pay as you go! Surely there is a catch! No, No hooks or gag conditions;-) Our service is still young and we want to present it to a general public. Honest and transparent! In the future we plan to setup a FREE and a PRO plan. You will be able to switch plans as you go. But now, no payment is needed. No plan selection needed for now. Our opening offer is without limits. When activating the PRO plan, we will accept the major payment methods like Visa, Mastercard, PayPal.